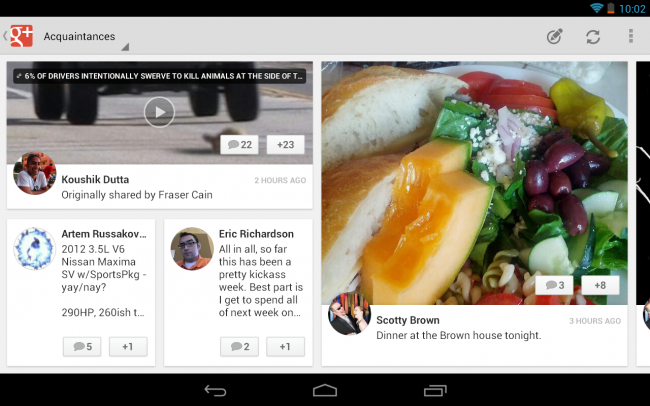 Last night, Google pushed an update to the Google+ Android application. We decided to wait until they threw up an updated changelog with it, but since they have still yet to do so, let’s just go ahead and update anyways. Once they have an updated log on the landing page, we’ll update the post.